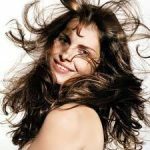 All natural homemade recipe for your rough, dry hairs. 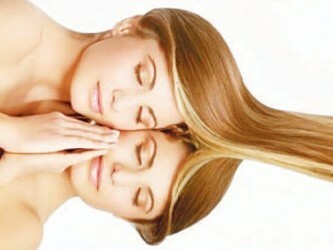 Properties: Hydrating, repairing & strengthening; boost shine and softness to dull hair. Suitable for: Dry scalp and dry hair. Frequency: Can be used weekly. 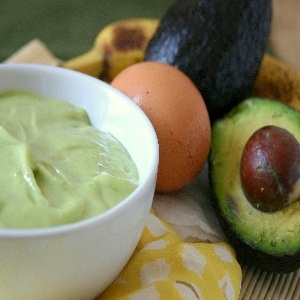 An all-natural DIY hair mask using avocado and olive oil, perfect for dry hair and scalp. In addition to the ingredients below, you also need a shower cap and a whisk. 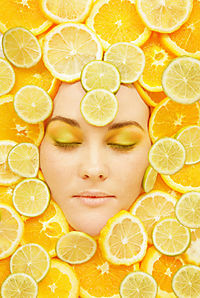 The mask do not keep well and it is recommended to use it within a day. In a small bowl, whisk mashed avocado with olive oil until well combined. 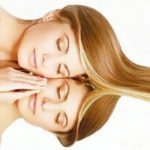 Apply hair mask on damp hair, including the scalp and hair ends. Tuck your hair in a shower cap. 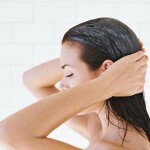 After 20 minutes, rinse off the hair mask while massaging the scalp. Shampoo as usual. 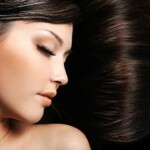 Enjoy your silky soft hair!